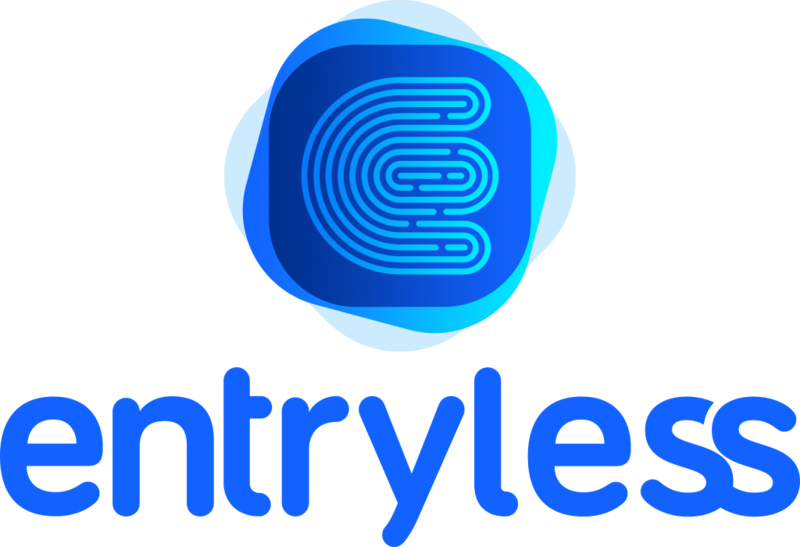 Once you have uploaded and approved all of your bills in Entryless, you can export (sync) them to your cloud-based accounting software. To do this, click on Acc. Sync on the left side of your Entryless screen. Next, click on the button that says Export to [your accounting system]. You will see a confirmation that the export (sync) has begun. When the sync has completed (generally within just a few minutes), you will receive a confirmation email indicating that your sync has completed, and advising you of the status of each exported bill in your accounting system.